While we would not call ourselves a “competitive” gym, we do love competition. 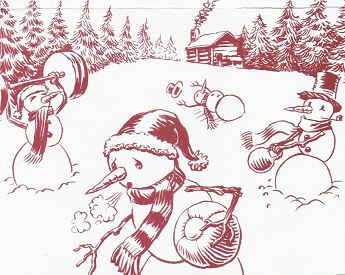 We thrive on keeping the gym environment healthy and fun, but it’s great to test our abilities and see how far we’ve come with a little friendly competition. Elite CrossFit hosts five events throughout the year to give our community the chance to play the “Sport of Fitness”. Keep an eye out for dates and registration details for each of our events. Our favorite competitions are our in house events for Elite CrossFit members only. It’s a great time to develop our members and community. The participants include our newest athletes to our best CrossFit competitors. 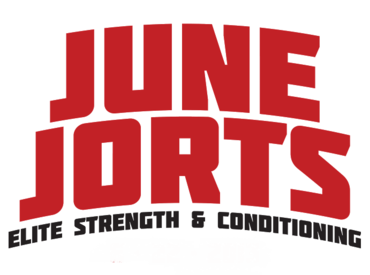 June Jorts and Winter Wonder WOD are great events to get your feet wet or just have fun with you Elite CrossFit friends!! Our San Antonio community competitions are open to all participants with an emphasis on beginner and intermediate level functional fitness competitors. 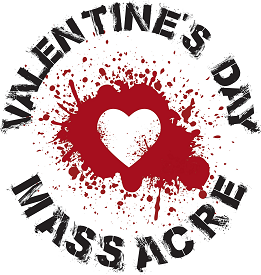 Valentine’s Day Massacre and SA Fall Brawl are each events that invite four person teams that are comprised of two men and two women. This is a great chance to team up with friends from your gym or even combine teams from other gyms. While these events are fun, there are modest cash and swag prizes for podium teams. We host a large event called Power Output Challenge that includes participants of all levels. In it’s eighth year, it is one of the larger events in South Texas. Our goal is to bring the best athletes to San Antonio to not only demonstrate their talents, but to challenge and prepare them for the upcoming Open Season. We are proud to be a part of the this great community and hope to make this a fun, safe and entertaining event for years to come! See more about POC at its official website here. For more information about our competitions, please contact us.